The business or product is a hybrid model of fintech for commercial real estate and access to credit to reduce the credit gap of over $ 2 trillion and protection gap of $40 billion per annum through improved ease of access to investors in a cost efficient way. The business is relevant to consumers because it creates a new market entirely for reducing the credit gap and protection gap simultaneously through the Power of crowd. Further the users are linked by an unbreakable private block chain of identity to one single fintech platform. ● Hybrid fintech technology with a further-out innovative model. 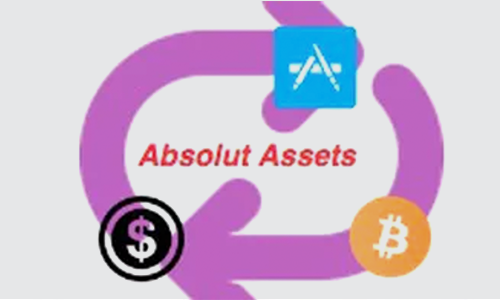 ● Unbreakable private block chain of identity backed by crypto equity and crypto tokens, smart contracts and insurance (to reduce access to credit and better risk management).